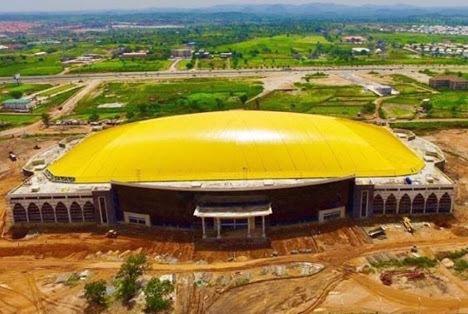 will on Saturday, November 25, 2018 dedicate the Glory Dome in Abuja. The 100,000 capacity edifice, built by the Dr. Paul Enenche-drove the Dunamis International Gospel Center is accepted to be the biggest church assembly in the world. is located along the Nnamdi Azikiwe International Airport Road, Abuja.